It looks like there is something to celebrate for the Samsung Galaxy S3 users in the US. Last week, we heard that U.S. Cellular will release the Android 4.4 KitKat update for the Samsung Galaxy S3, and it seems the moment has arrived. Reports suggest Samsung Galaxy S3 tied to U.S. Cellular is getting the much anticipated Android 4.4 KitKat update. 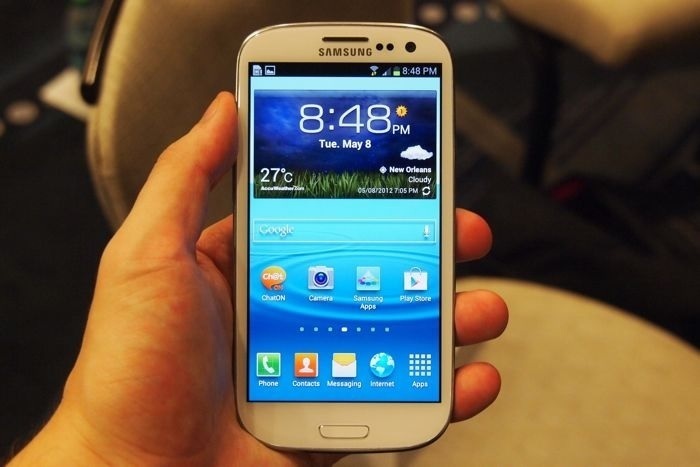 Samsung has already mentioned that Galaxy S3 with 1GB of RAM will not get the update due to some technical issues. The latest update brings some visual tweaks such as a restyled navigation bar with white icons, cloud print support, camera icon on the lock screen, improved messaging capabilities, and much more. Let us know using the comments below if you received the update.